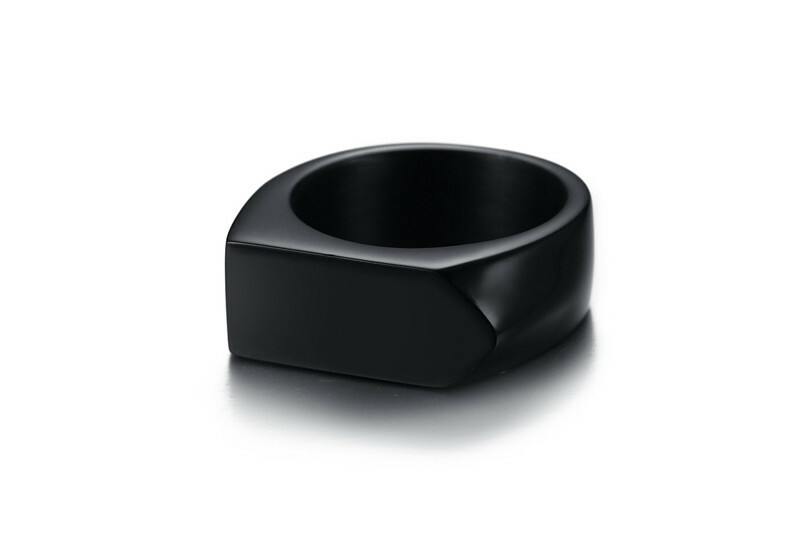 This mens titanium steel ring is made of high quality titanium steel with highly polishing, we have four colors of these product, silver, gold, rose gold and black, each color have it's unique place. 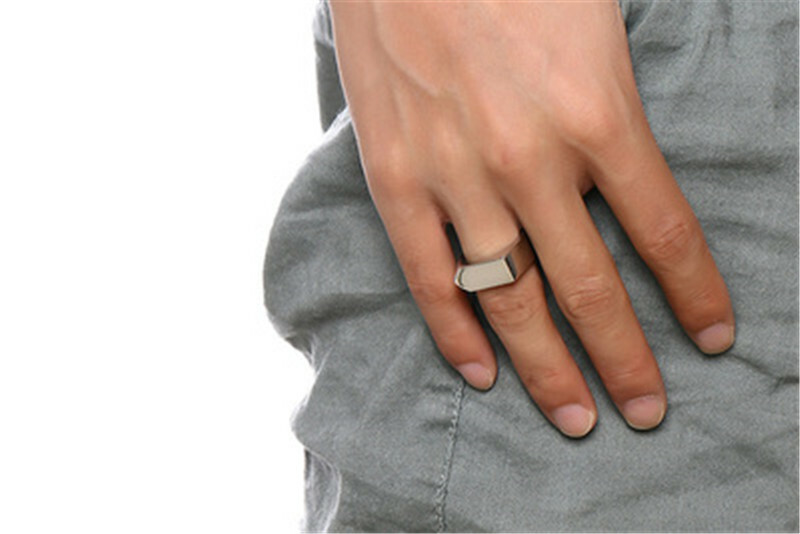 It's a blank surface square ring, although it looks very simple, it is actually the unique place it is. 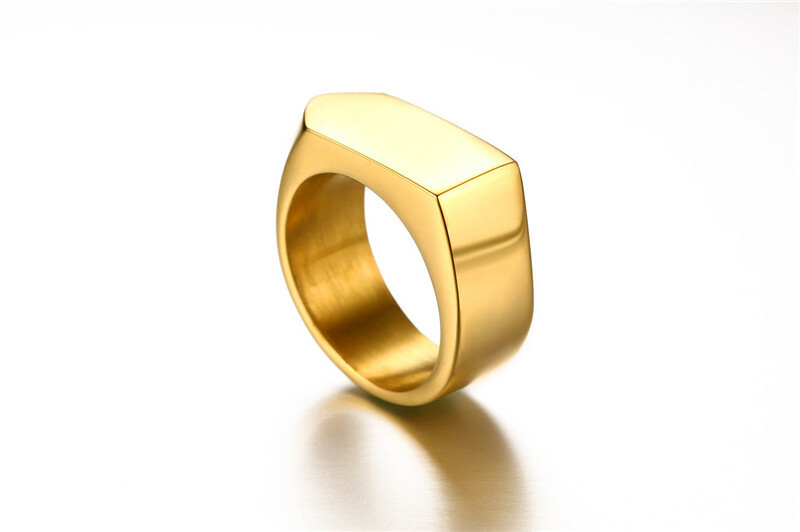 We can do custom products, if you want, we can change the titanium steel ring to stainless steel ring, we can produce the products as your design. Shipping: DHL, UPS, USPS, EMS, SF, FedEx, RPX, etc. 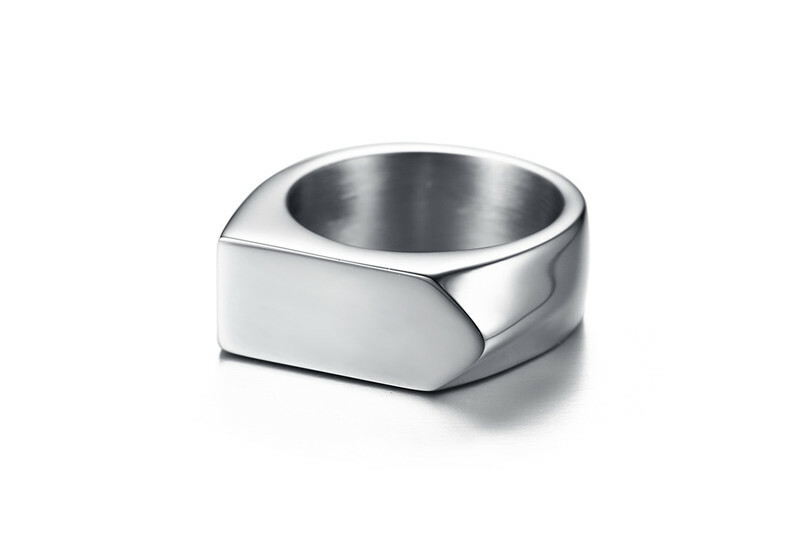 Looking for ideal Mens Titanium Steel Ring Manufacturer & supplier ? We have a wide selection at great prices to help you get creative. 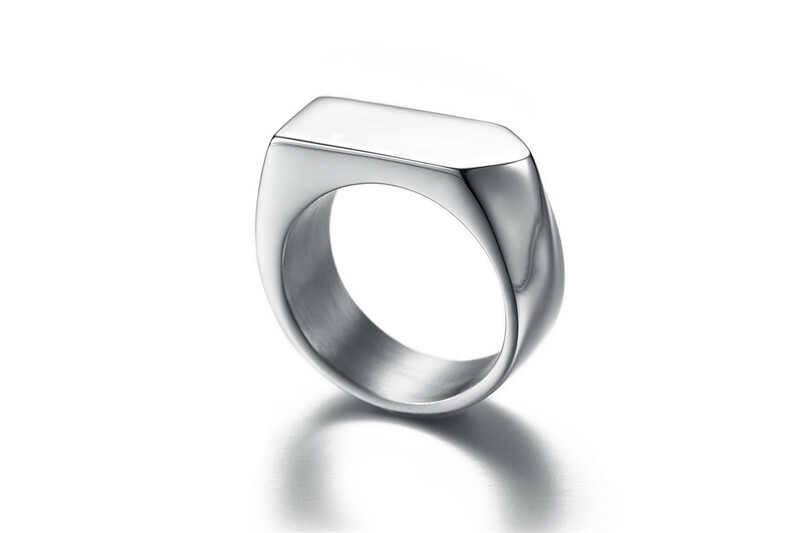 All the Titanium Steel Ring are quality guaranteed. 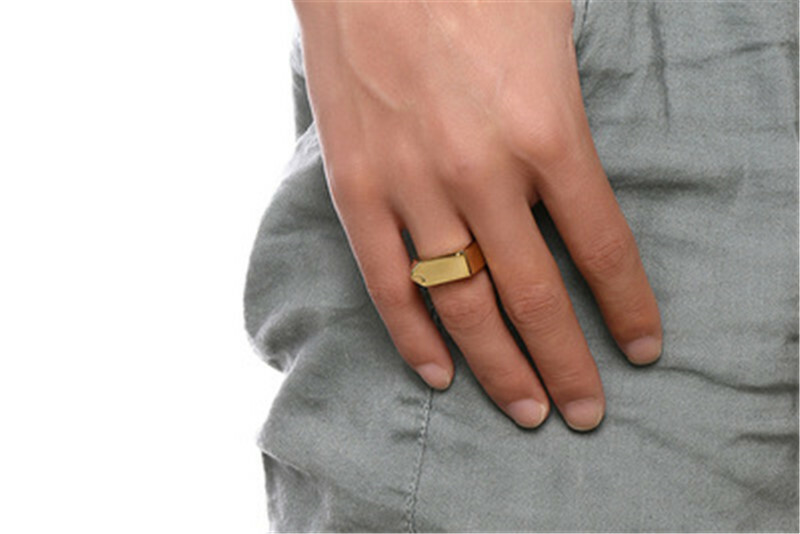 We are China Origin Factory of Blank Surface Square Ring. If you have any question, please feel free to contact us.